Join Why There Are Words on September 11 at Studio 333 in Sausalito with the following treasured authors reading on the theme “Treasure.” Doors open at 7pm; readings begin at 7:15. $10. Faith Adiele is the author of Meeting Faith, a memoir about becoming Thailand’s first black Buddhist nun, which won the PEN Beyond Margins Award; writer/narrator/subject of My Journey Home, a PBS documentary about her international family; and co-editor of Coming of Age Around the World: A Multicultural Anthology. A graduate of Harvard University, the Iowa Writers’ Workshop, and the Iowa Nonfiction Writing Program, she has been profiled in periodicals like Yes!, Marie Claire, and O: The Oprah Magazine. 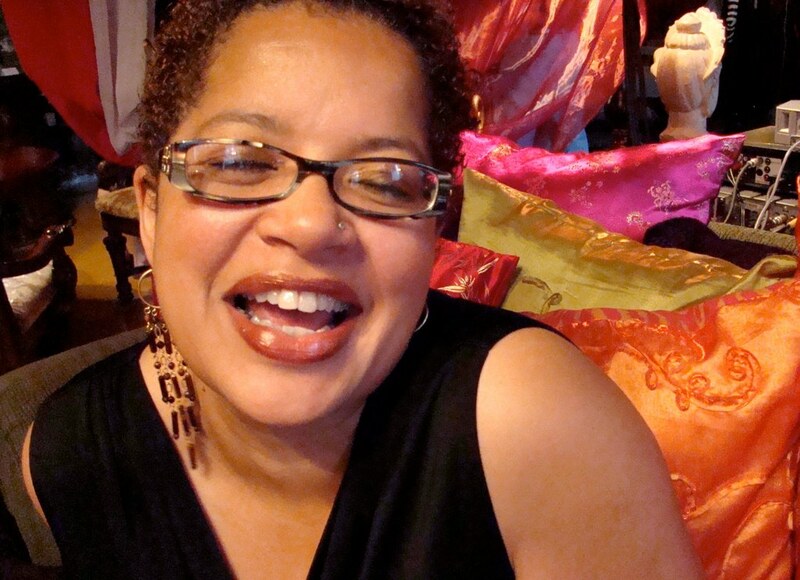 A popular MC and speaker, she lives in Oakland and teaches at California College of the Arts, The San Francisco Writers’ Grotto, and VONA Summer Workshops for Writers of Color. She recently published The Nigerian-Nordic Girl’s Guide To Lady Problems. 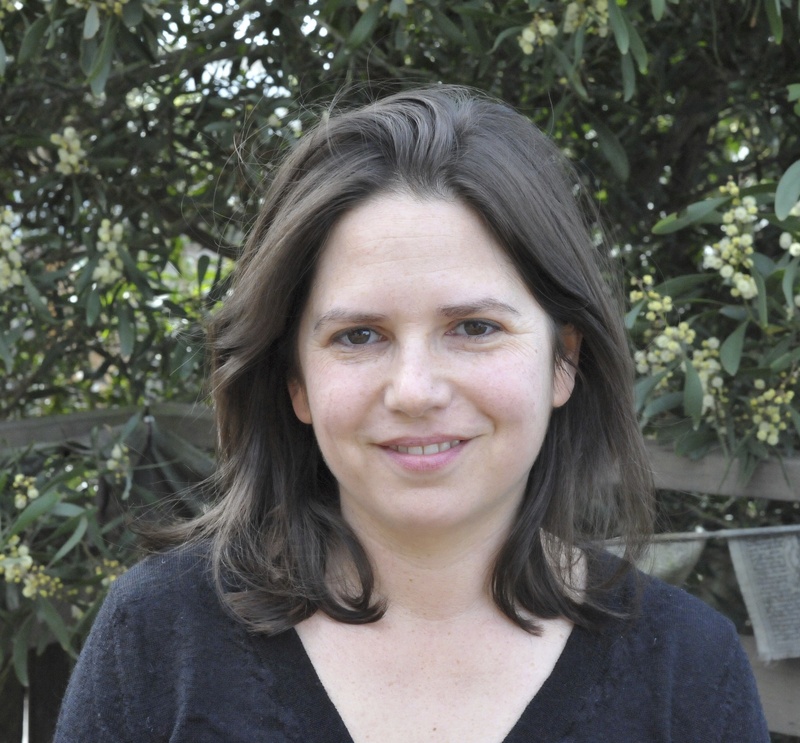 Lucy Corin is the author of the short story collections One Hundred Apocalypses and Other Apocalypses (McSweeney’s Books), and The Entire Predicament (Tin House Books) and the novel Everyday Psychokillers: A History for Girls (FC2). Stories have appeared in American Short Fiction, Conjunctions, Ploughshares, Tin House Magazine, and elsewhere. She’s been a fellow at Breadloaf and Sewanee, and spent 2012-13 at the American Academy in Rome as the John Guare Fellow in Literature. Ali Eteraz grew up speaking Spanish in the Dominican Republic; moved to Pakistan where he attended both a rural madrassa and a Catholic school; and eventually arrived in Brooklyn, from where he moved to eleven more states, ending up in California. Currently an inhabitant of the San Francisco Writer’s Grotto, he is the author of the short story collection Falsipedies and Fibsiennes (Guernica Ed), and the darkly comic memoir Children of Dust (HarperCollins), which received Honorable Mention at the San Francisco Book Festival. This year he won the 3QD Arts & Literature Prize judged by novelist and NYTimes book columnist Mohsin Hamid. 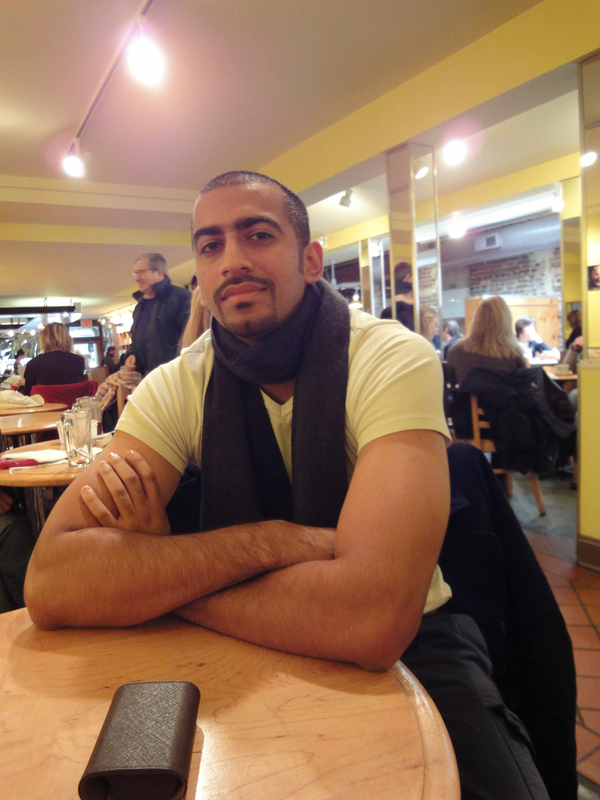 This summer Eteraz’s short story about migrant laborers in the Persian Gulf was published by the Chicago Quarterly Review. 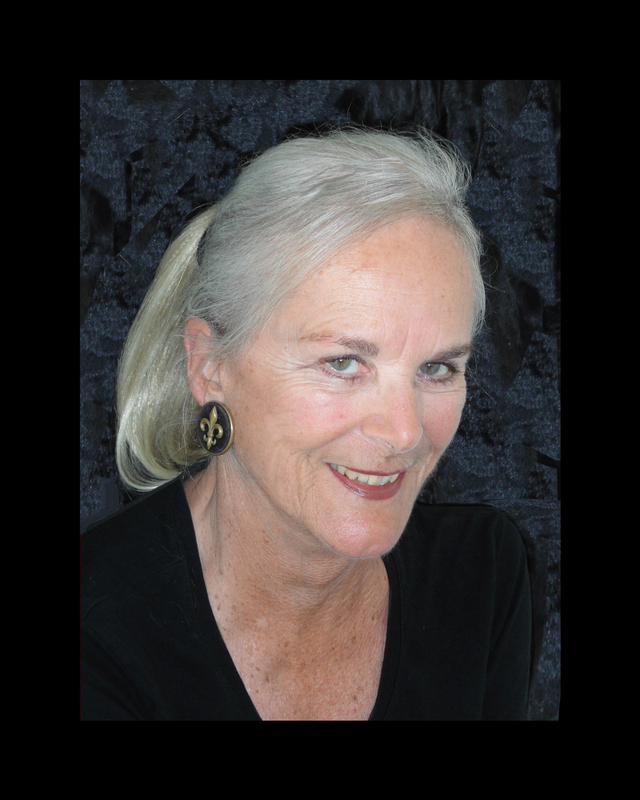 Mary-Rose Hayes is the author of nine novels, most recently What She Had to Do, and include the TIME/LIFE bestseller Amethyst and two political thrillers co-authored with Senator Barbara Boxer. Her books have been translated into sixteen languages. She has published short stories and articles in England and the US, and has written an original screenplay for legendary movie star Lana Turner. She has worked as a script editor for Thames Television, London, and as Associate Editor for Pacific News Service, San Francisco, and taught creative writing at the University of California, Berkeley; Arizona State University; the Squaw Valley Community of Writers at Lake Tahoe; and for the past five years has been co-director of an annual writers’ retreat in Tuscany, Italy. 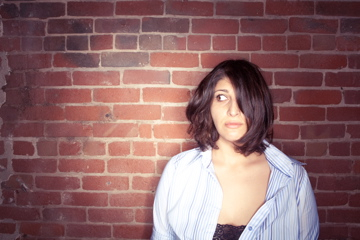 Zahra Noorbakhsh is a comedian, writer, and actor. The New Yorker Magazine dubbed her one-woman show “All Atheists Are Muslim” a highlight of the Int’l New York City Fringe Theater Festival. Zahra is also a contributor to the NY Times Featured anthology, “Love Inshallah: The Secret Love Lives of American Muslim Women.” She’s currently touring her newest solo-show “Hijab and Hammerpants.” Zahra is a member of the SF Writer’s Grotto and teaches courses there in storytelling, and comedy. 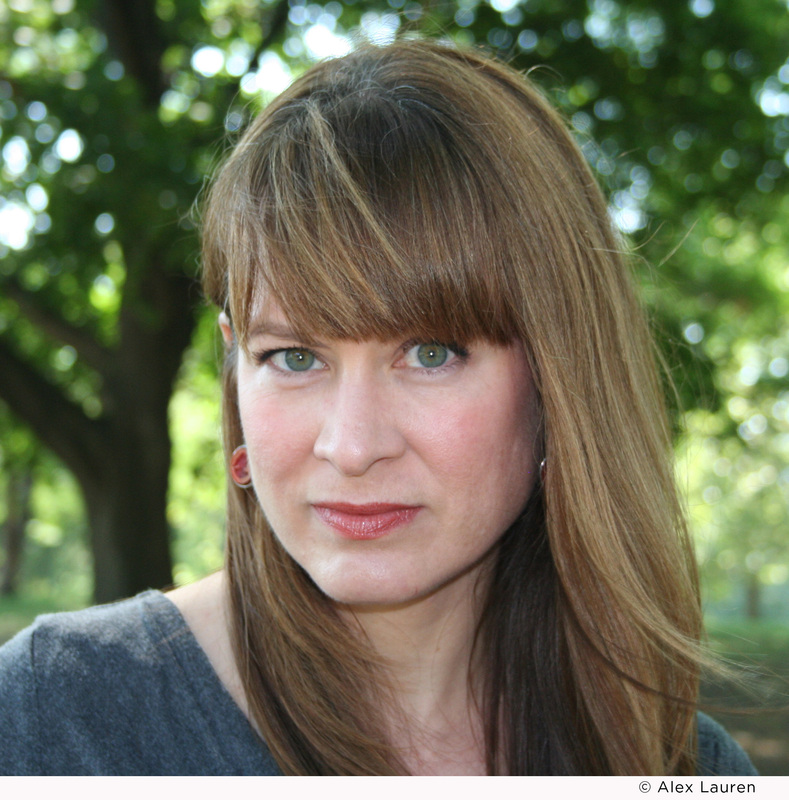 Angela Pnueman, raised in Kentucky, is a former Stegner Fellow and teaches fiction writing at Stanford University. Her work has been included in The Best American Short Stories, the Virginia Quarterly Review, Ploughshares, and elsewhere. Her widely praised story collection, Home Remedies, was hailed as “call[ing] to mind Alice Munro” by the San Francisco Chronicle. Her most recent book is the novel Lay It on My Heart (Houghton Mifflin Harcourt). She lives in Chicago and in the Bay Area of California. Linda Gray Sexton is daughter of Pulitzer Prize-winning poet Anne Sexton. She has written four novels and two memoirs, Half in Love: Surviving the Legacy of Suicide and Searching for Mercy Street, both published by Counterpoint. 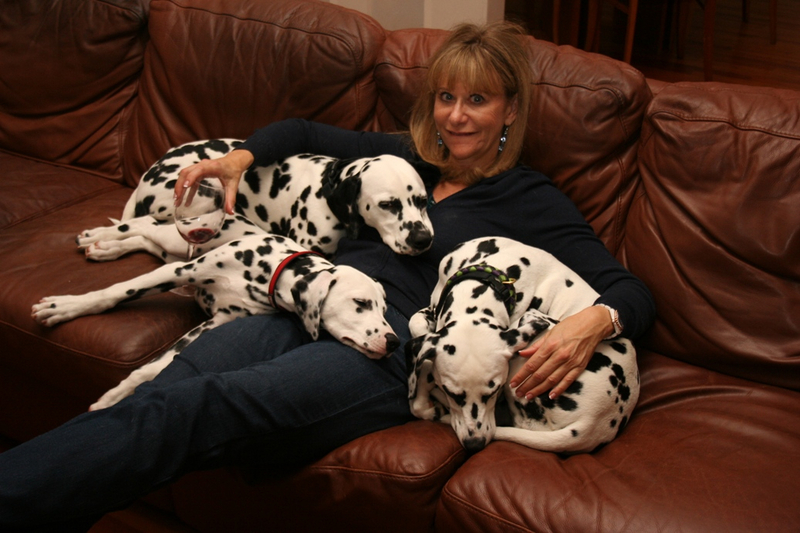 Her latest is Bespotted: My Family’s Love Affair With Thirty-Eight Dalmatians. Renee Swindle is the author of Please Please Please ( Dial Press/Random House) and Shake Down the Stars (NAL Trad / 2013). She earned her BA in English from UC Irvine and an MFA in Creative Writing from San Diego State University. 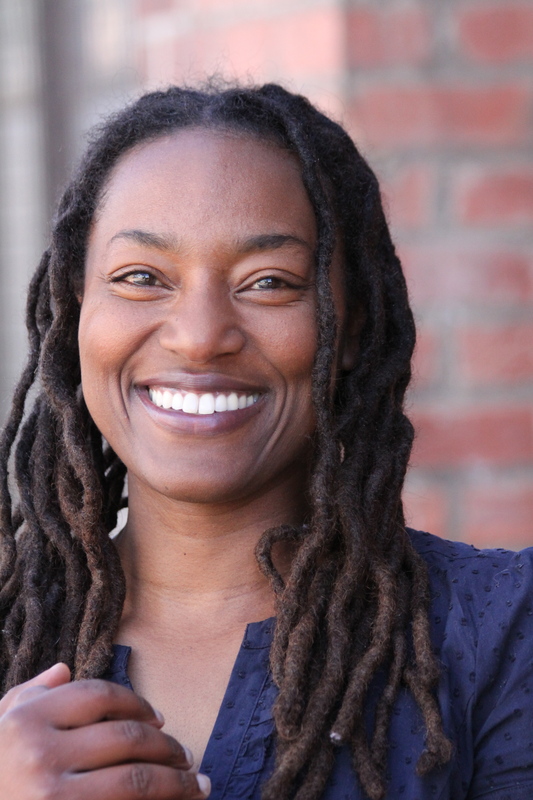 She’s lived in Oakland, CA for the last fourteen years with her three rescue dogs and three cats. Swindle’s newest novel, A Pinch of Ooh La La, will be released on August 5, 2014 by New American Library.